I write to you to with grief knowing that Bresha Meadows has now spent 146 days in jail and that she will remain imprisoned over the holidays. Bresha endured unrelenting, unimaginable terror and violence at the hands of her abusive father. This fourteen year old asked for help everywhere possible; she did her job. It is the responsibility of a civilized society to protect children. It is the responsibility of adults be sure that children may live freely, go to school and be kids without the fear of being murdered at the hands of their parent. The system failed her. The police, her school, child protective services, and you personally have all failed her each day she remains in jail. She was left without options and ultimately protected herself and her family by killing her abuser. This is a tragedy compounded by the injustice of her imprisonment. Justice cannot be found in incarceration. 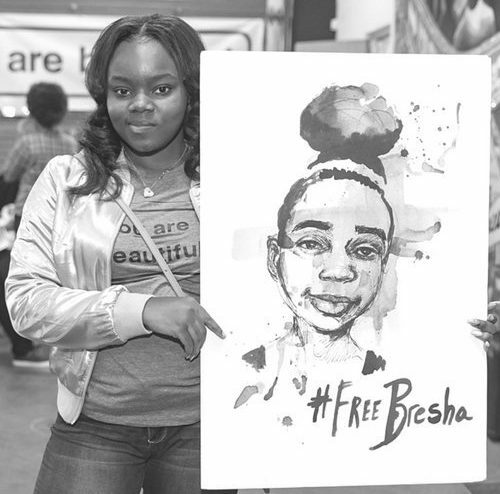 Bresha deserves compassion, stability and trauma informed care. These things can not be found in prison. 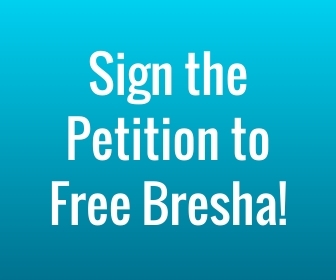 You must allow Bresha to return to her family. She deserves to be able to live free of unrelenting terror, and life threatening violence. She deserves to have a chance. I urge you to drop all charges against Bresha Meadows, and release her immediately without further delay. Oh, please set her free. Set her free.